Bryan Sato doesn't fan out often, but when he does, it's for vinyl dolls of pop-culture faves. Living in Los Angeles, actor Bryan Sato sees celebrities almost daily, but he never loses his cool. Mention Funko's blue haired Freddy Clone Trooper, though, and Sato can't contain his excitement. "It's limited edition, and it's one of only 12 pieces made by Funko," he gushes. Plus, it's valued at more than $2,000, according to Pop Price Guide—and Sato owns one. The vinyl figurine is one of more than 300 Funko Pops in Sato's growing collection. The brand was so impressed by his fandom that it featured Sato on its blog in November 2016. 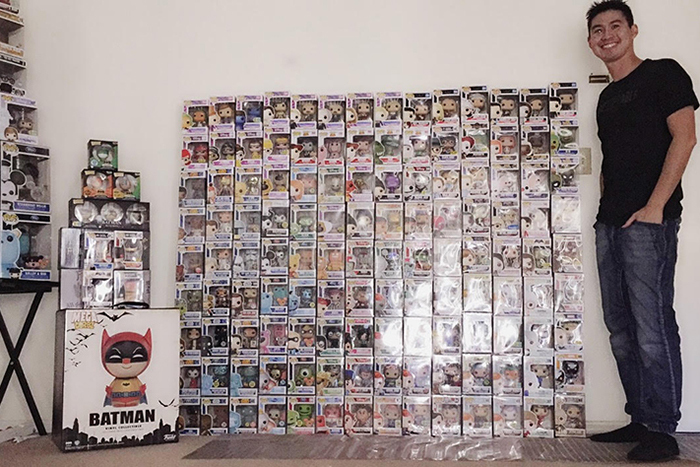 Since then, he's added a gold Darth Vader, "Stranger Things" Pops and more to his Funko stockpile and has no plans of stopping. Why do you love Funko Pops? The best part about collecting Pops is getting a piece that makes you happy, from collecting different characters in movies, television or an animated series. It's a cool look and also can bobble [its head]. It's really addicting but fun at the same time. The brand is so cool to open up to new lines, and I have gotten to meet a lot of Funko Funatics—that's what we call ourselves—all around the world. It's such an honor to meet and talk to incredible collectors along the way. I love the fact that I can share stories with my friends on what we’ve added to our collection and what's coming out soon. 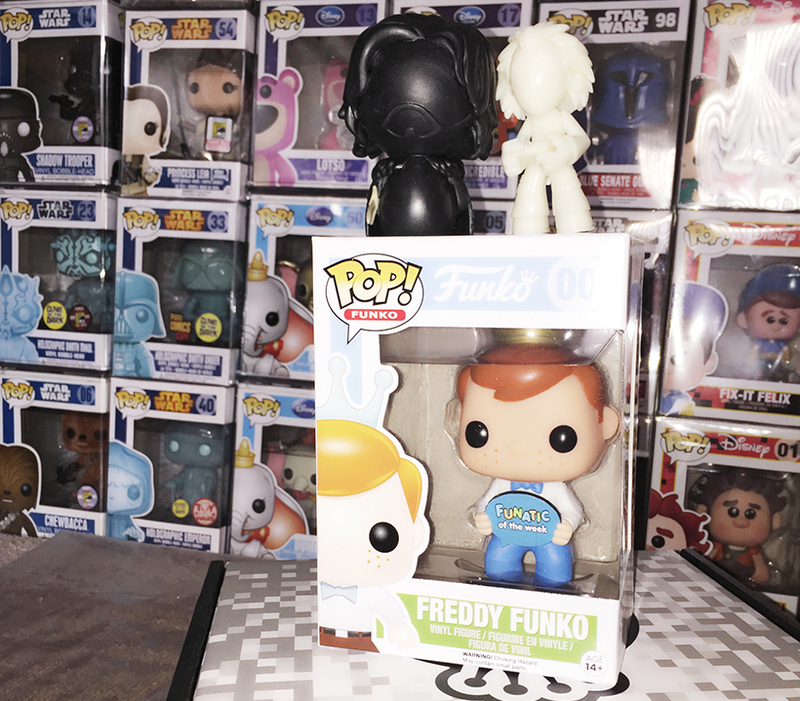 When did you first fall for Funko? I have been going to San Diego Comic-Con since 2007. I never knew what Funko was all about until my cousin went to their booth in 2014 and showed me what he bought. I saw this interesting piece that had a cool look and bobble-head style. It was the Luke Skywalker & Wampa Pop two-pack exclusive. I went the next day to see what kind of stuff I could get from Funko. When I got there, I was so nervous that they were going to sell out, but I was able to get the piece I wanted and a few others, too. From that day forward, I was hooked on Pops. 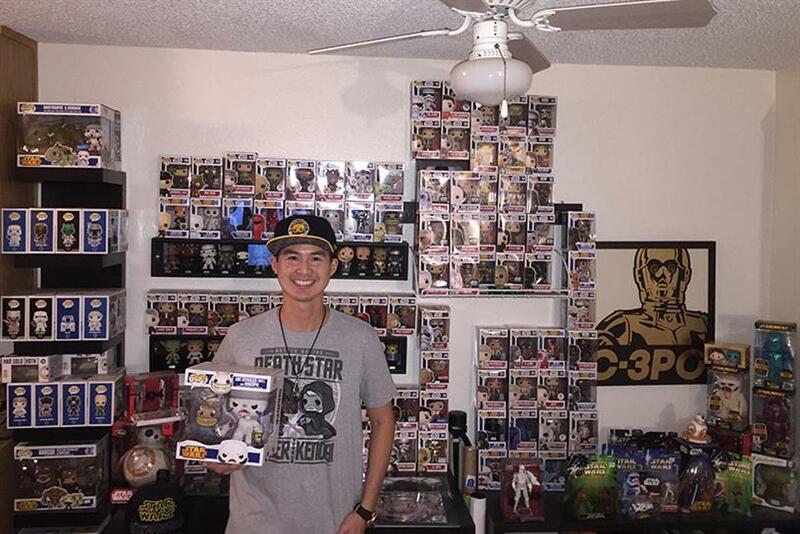 How do you show your love for Funko every day? By posting unboxing videos on my YouTube channel and showcasing my new Funko Pop pick-ups on my Instagram. What's the craziest thing you've ever done for Funko Pops? Camping out in San Diego Comic-Con to get in line at the Funko booth to see if we could have the chance to get all the exclusive Pops before they sell out. If you could change anything about Funko, what would it be? Nothing really. They have done so well with the brand and are adding new things for the company to make and succeed in. I'm very happy to see what they can bring and anxious to see the latest products they will have out. Could anything make you disloyal to Funko? 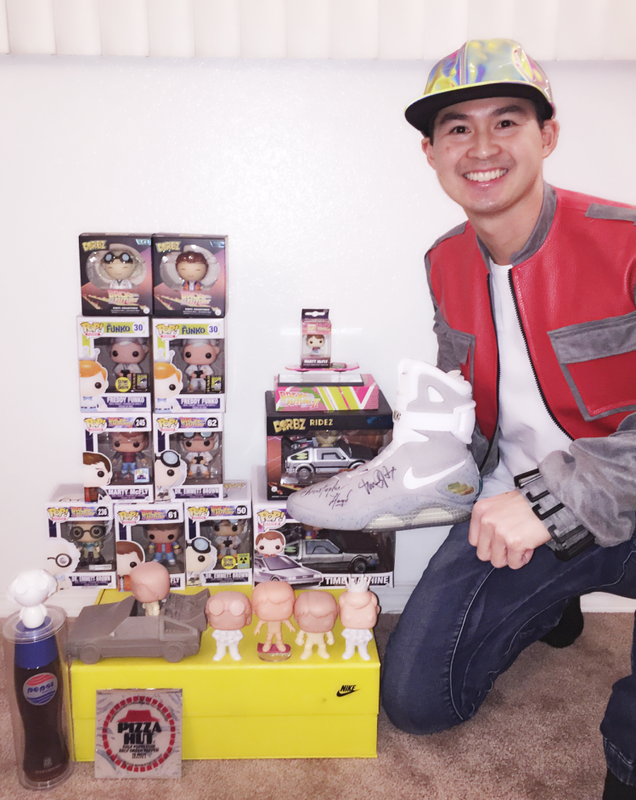 Since I'm a huge "Back to the Future" collector and fan, I also collect those toys/props. I also love collecting anything related to "Star Wars."